Brent Ehrler started fishing as a young boy when his parents would drop him off at the two local ponds before he even started Kindergarten while his parents went to work. He would fish all day and put the fish in the bucket to look at them. Now Brent is a professional angler from Newport Beach, CA and his sole income is derived from fishing. The 2017 Bassmaster Elite Series season will mark Brent's thirteenth year as a professional angler and The Rod Glove is proud to sponsor him as he competes at the 2017 Geico Bassmaster Classic next week. When Brent finished college, he got into the construction industry thinking that his full time career would pay for his hobby of fishing. But with an economic slump in the housing market, his passion for fishing soon became his sole income. Looking back, Brent is thankful for the way things have worked out as he has made his hobby his full time job. Being a full time Pro Bass Elite is not an easy job though, as plenty of hours are spent on the road driving to the events and then a lot of hours are spent on the boat. Even during the tournaments, it is fast paced and he says that you make several casts and if they don't produce you move on to the next location. As Brent explains "if you don't catch fish, you don't cash checks." With a young son and wife, it's important to Brent to make sure that he provides for his young family. Luckily, Brent has amassed over $2 Million in career earnings, nine career wins and a Forest Wood Cup title in 2006. His first year efforts on the Bassmaster Elite Series earned him Rookie of the Year honors and a spot in the 2016 Bassmaster Classic. In 2015 Brent was crowned as the champion of the Toyota Texas Bass Classic held on the storied Lake Fork in Texas. With the 2017 Geico Bassmaster Classic on Lake Conroe, Brent sits (60 -1) in odds of winning due to his total weight of 89lb 12 ounces on his win at Lake Fork, Texas. 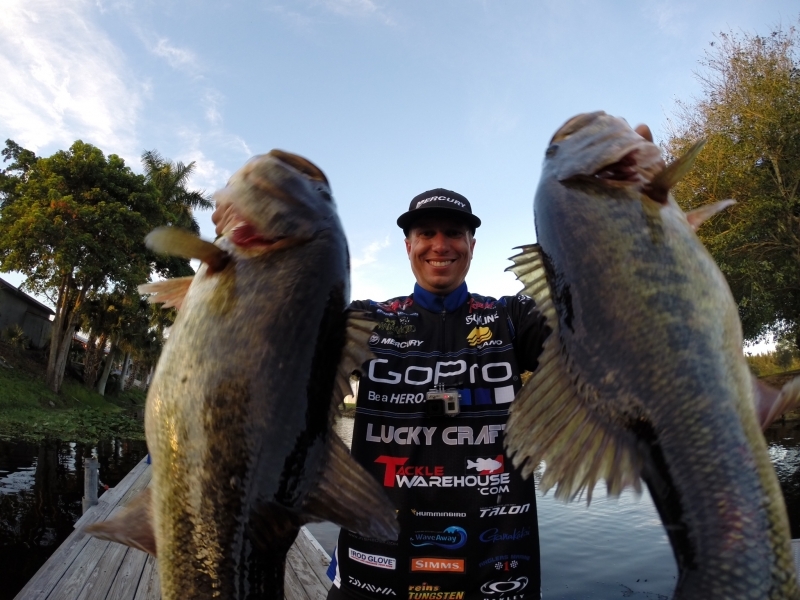 Check out the video from Brent Ehrler where he explains why he uses The Rod Gloves.